Navigating an insurance policy can be a daunting thing. You just received your policy from your agent and you would really like to know what it says on that 50 to 100 pages of text and form. I can explain how a policy is structured. I won’t go into specifics about the coverages in this article, but you will at least have a roadmap as to where the various parts are, and what they try to do. And since I specialize in commercial insurance, and those are complex, I will concentrate on commercial. Lately it seems that the disclosure section of a policy comes before the informational section. Many policies are using 20 to 40 pages of disclosures. Information on Terrorism coverage, Flood coverage, employee characterization, coverage changes from prior year, and updates to coverage. 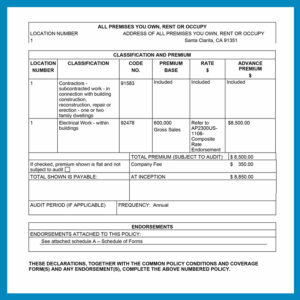 How to file claims may also be stated in those pages. This information used to be disclosed at the back of the policy, and you could get straight to the meat of your coverages. In any case, you may find that those pages come first. 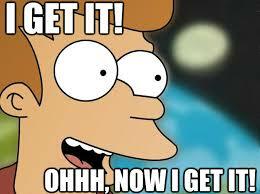 The summary of your coverage amounts, dates of your coverage, who is insuring you, and the cost of insurance, is next. This page or pages are what are termed “Declaration Pages,” and are actually required by law. They disclose to you what you are paying for when you buy a policy. Another section of the Declarations page has a list of the forms and endorsements to the policy. More on this later. In all, these pages can be from 1 to 10 or more in number, depending on how much detail is in them. Coverages can be broken down by type and location. You will often see the rating base of the policy. To digress just a bit, the rating base of a policy is how the premium was achieved. 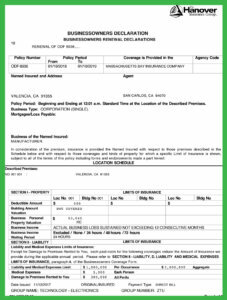 There may be a rate for area, gross sales, property amount, payroll, or other rating bases depending on what type of business is being insured. The rate used is multiplied against the rating base, or amount, in order to get the premium for that portion of the total premium. Along with the rating base is a classification number, not always shown in the declarations page. This number is critical, as it defines which rate is to be used. 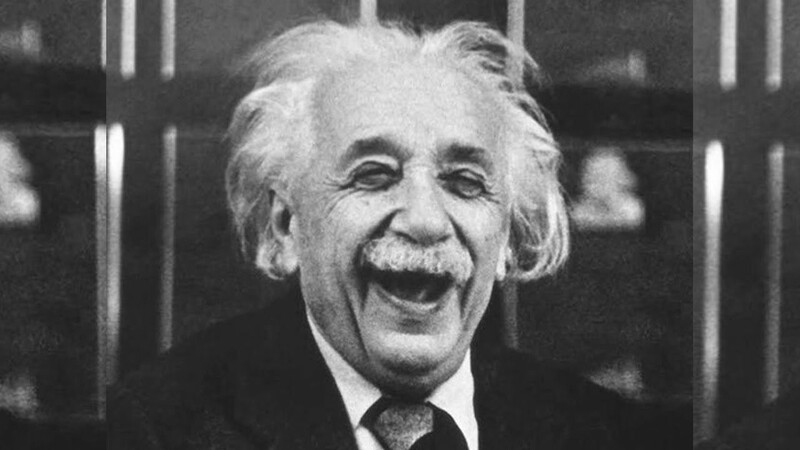 Mathematicians, who are called actuaries, use statistics from past losses for each type of business, to determine the possibility of future losses. They also take into account other factors, such as their tolerance for risk, or how much they can realistically charge for a classification, as well as what they think the future may hold in terms of marketplace, weather in the case of Flood coverage, and so on. The insurance companies then use the actuarial information and assign their own rate to the classification number. Then they have to file that rate with the insurance department. And if the insurance department disagrees, they can disallow that rate from being used. In any case, the classification may be on display for you to see how the insurance company arrived at your rate. If you see a rate that doesn’t calculate out correctly, it could be that despite the premium coming out at one amount, you are being charged a higher rate, it could be that you are subject to a “minimum premium.” This is the lowest premium for which the insurance company will sell the policy, despite the rating factors. And by the way, this is one of the reasons that we shop insurance coverage; one company may have a greater tolerance for your type of business’s risk factors than another, and we could get a lower premium. So back on track: next come the insurance forms with standardized wording. 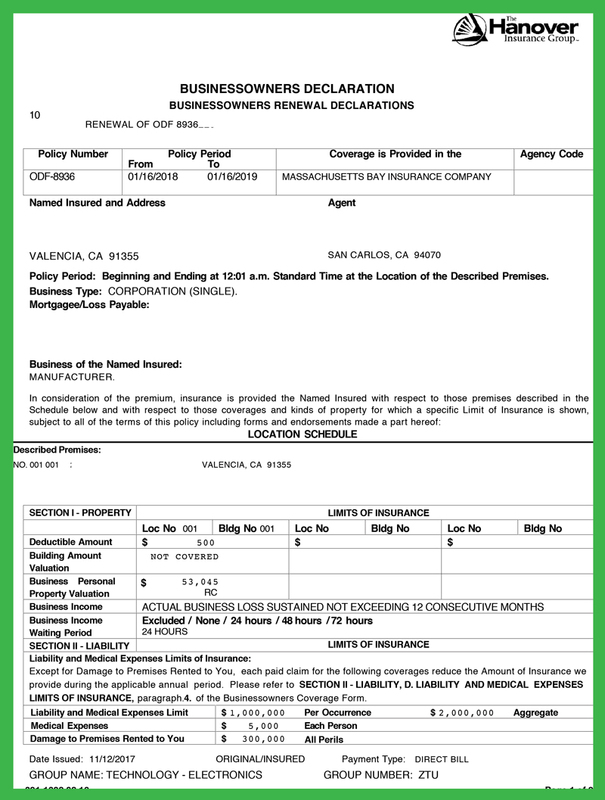 Some insurance companies use wording standardized by the Insurance Services Office (ISO.) technically speaking, the ISO provides statistical, actuarial, underwriting, and claims information and analytics; compliance and fraud identification tools; policy language; information about specific locations; and technical services. The language used should be plain, understandable English. That does not mean that it may not need some interpretation. And some parts refer back to earlier parts. It reminds me of a French cookbook I once used. I was ready to prepare a dish on page 253, when it told me to use the beef stock described on page 40, which they assumed I had prepared earlier and had sitting around. 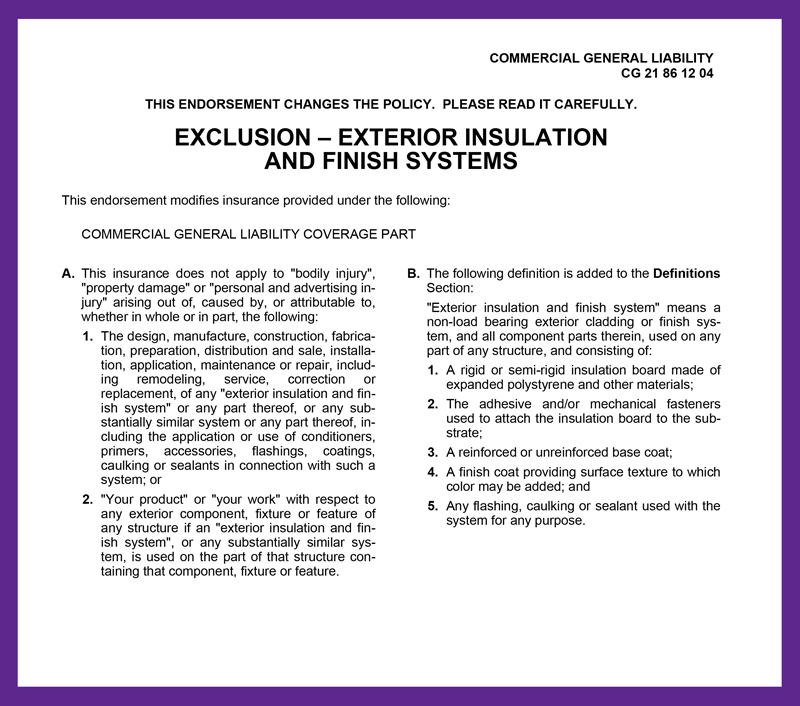 ISO wording is used by most insurance companies, and if you see their designation at the bottom of a form, you know it has been standardized. This is a good thing, because when you compare coverages from different companies, if they are using ISO forms, you are comparing apples to apples. On the other hand, if an insurance company uses its own wording, you may not know what is included or excluded, as you can’t compare it to standard. This is called “manuscripted wording” and there are many companies who do use it. It is not necessarily a bad thing, but you have to select your insurance company carefully. Usually the property forms come first after the declaration pages. Sometimes they are preceded by a rating page. The property form will define the types of property covered, how thoroughly it is covered, where it is covered, under what perils it is covered, and under what conditions. Exclusions are also noted in this section, and should be examined, so you know what is not covered. Included is a section on how losses are paid. After the property section, you will see a number of endorsements. These either enhance the standard wording, or are exclusion wording that clarifies what is not covered. These types of endorsements are often purchased to enhance coverage, or you can purchase deletion of the exclusion. 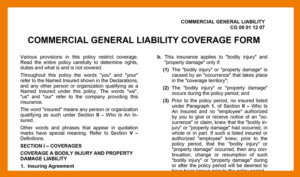 The section on commercial general liability usually comes after property. Liability protects you from lawsuit in the event that you hurt someone’s body or property. It also defines the personal injury which may be covered; libel slander, false arrest, false imprisonment, wrongful eviction, and the like. 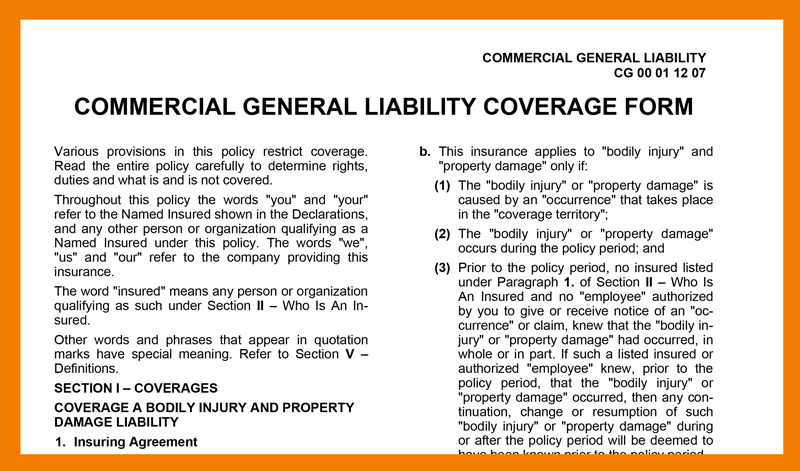 There is a section on who is an insured; the insured, family, employees, and so on. 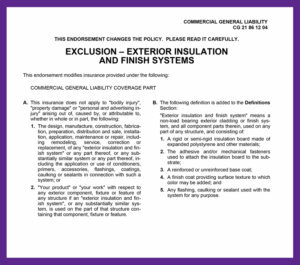 Just as in property coverage, the liability section may be preceded by a rating page, and after the forms, there are endorsements which can either enhance or limit coverage under certain conditions. Again, in some cases you can pay to buy enhancements or to make limitations go away. You may ask why there are endorsements. Good question. 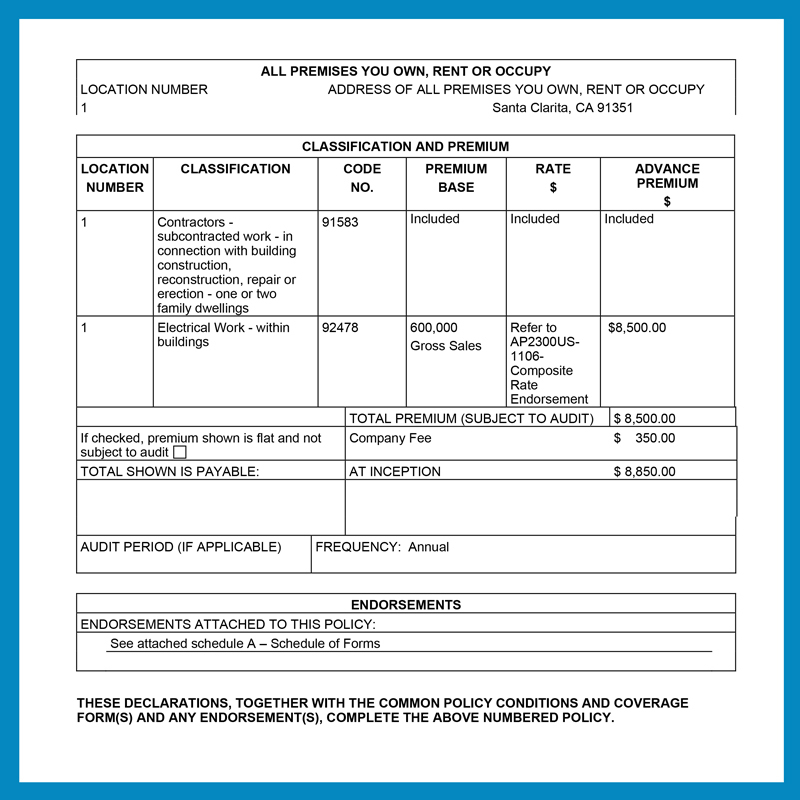 A standard policy form is a basic wording that may be used for many different types of businesses, anything from apartment buildings to plumbing contractors. Each of these businesses has different needs and ways of operating, and the endorsements tailor the basic wording to specific businesses so that you don’t need a different form for each type of wording.